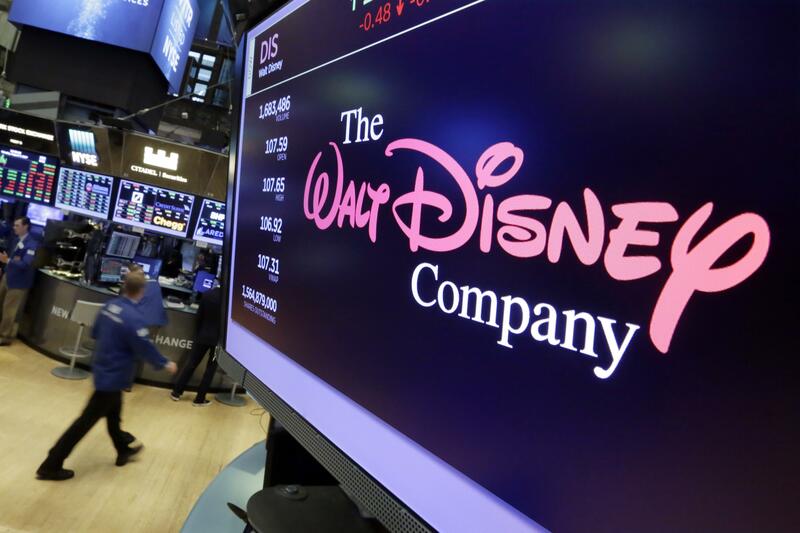 NEW YORK – Disney is buying a large part of Fox, including its movie and television studios, for about $52.4 billion, as the home of Mickey Mouse tries to meet competition from technology companies in the entertainment business. Disney’s all-stock deal for the Murdoch family’s 21st Century Fox gives it the studios that produce the Avatar movies, “The Simpsons” and “Modern Family.” Murdoch will form a new company to keep the U.S. television networks, including Fox News Channel, Fox Business Network and Fox Broadcasting. “The Simpsons” will continue to air on Murdoch’s Fox stations. The deal also brings Marvel characters such as X-Men and The Avengers under one roof – Disney’s. Murdoch, who built a global media and entertainment empire out of an inheritance from his father in Australia, said what remains of his family’s business will be able to focus on American news and sports. During a call with investors Thursday, Murdoch and his sons described the move as a return to the company’s lean and aggressive roots. Murdoch’s new company will get national rights to Major League Baseball, the NFL, NASCAR and college sports through the Fox TV network and cable networks FS1, FS2 and Big Ten Network. Disney is getting Fox’s regional sports networks, including the Yes Network showing the New York Yankees. The deal – announced Thursday on the eve of a major “Star Wars” movie release from Disney – comes as the entertainment business goes through big changes. TV doesn’t have a monopoly on home entertainment anymore. There’s Netflix, which is spending up to $8 billion on programming next year. Amazon is building its own library, having splashed out on global TV rights to “Lord of the Rings.” Facebook, Google and Apple are also investing in video. Before the buyout, Fox will separate the businesses it’s keeping into a newly listed company. It will also keep the Fox studio lot in Los Angeles and equity investment in Roku. Not everyone thinks this is a good bet by Disney, though. Rich Greenfield, a longtime Disney critic, thinks the deal is a bad idea that ties Disney to older TV-distribution systems – cable and satellite TV – rather than helping it look toward the future. That said, the White House said President Donald Trump supports the deal and called Murdoch to congratulate him. “The Murdochs realize they don’t have the same kind of leverage Disney has, the same kind of brand power,” USC Annenberg communications professor Chris Smith said. With Fox video, the new service could have more titles than Netflix, Barclays analyst Kannan Venkateshwar said. Buying Fox’s FX networks will add edgy TV shows that complement Disney’s long list of kid-friendly series and films, he said. Disney also plans an ESPN Plus service for next year. It isn’t a duplicate of the ESPN TV network, but it will stream tennis matches along with major-league baseball, hockey and soccer games, as well as college sports. It might be able to add more sports through Fox’s regional sports networks – cable channels that show popular sports in the viewer’s region. Disney also owns Marvel, but not all the Marvel characters. It’s made movies starring Thor, Doctor Strange and Captain America and the Avengers crew. But the X-Men are at Fox. Bringing them home under one roof could mean movies with more of the characters together. Sony will still have rights to Marvel’s Spider-Man, though a deal with Disney lets Spider-Man appear in Disney movies. AP business writer Michelle Chapman in West Orange, New Jersey, and AP technology writer Matt O’Brien in Providence, Rhode Island, contributed to this report. Published: Dec. 14, 2017, 8:08 a.m. Updated: Dec. 14, 2017, 8:54 p.m.